Earn yourself this Super Sizzling Summer medal! 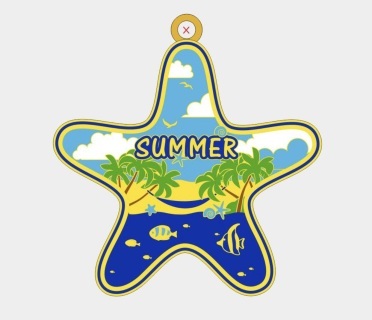 Weather you are running or cycling at home, on the beach or on holiday, clock up those miles and receive our latest bling! The race can be completed anytime between 7th August and 7th September and does not have to be completed in one go. Submissions by 11th September at the latest! Following your submission you will receive your medal within a few days. Once you have purchased the virtual race, you will receive a confirmation email, which will reiterate race requirements. 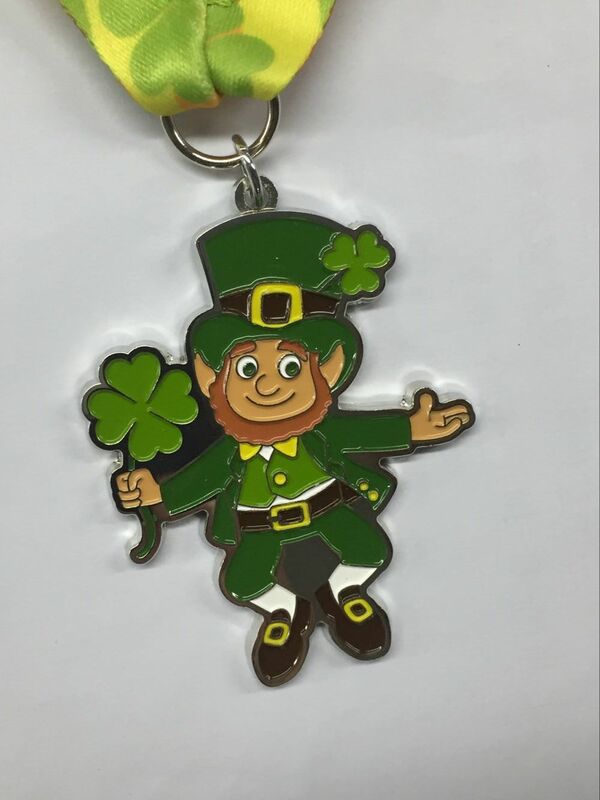 10% of all proceeds will be going to Happy Days Children’s Charity who are a small charity making a big difference, working with communities across the UK to give courageous children coping with adversity memorable holidays, special days and magical experiences. 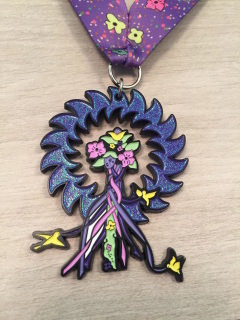 Put a spring in your step with this stunning glittery spring themed medal. The race can be completed anytime between 8th May and 21st June (end of spring) and does not have to be completed in one go. Submissions by 25th June at the latest! 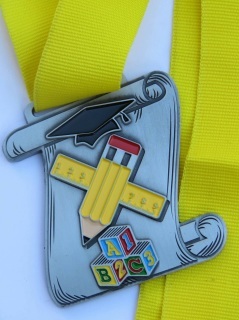 Following your submission you will receive your medal within a few days. 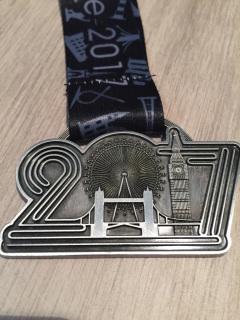 23rd April sees the annual return of the London Marathon. This prestigious event sells out every year and is so difficult to gain entry to. 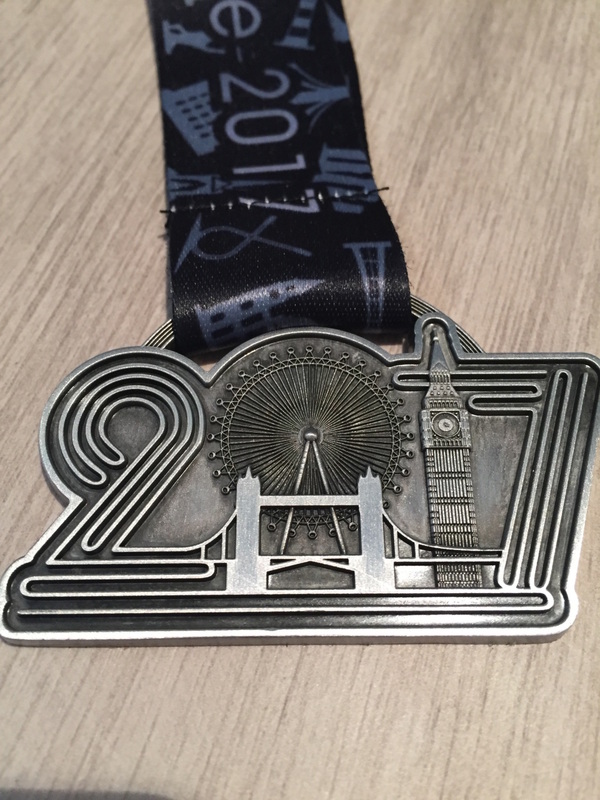 This April earn your own unique London Landmark medal. The race can be completed anytime during April and does not have to be completed in one go. Submissions by 5th May at the latest! Following your submission you will receive your medal within a few days. 10% of all proceeds will be going to Children’s Heart Unit Fund (CHUF). Who help children who are born with, or who develop life threatening heart conditions achieve their dreams. Get the luck of the Irish this March, by earning yourself this lovable Leprechaun medal! This race could be perfect motivation to help with your training, or as a great target to aim for. With varying distances it can suit all. The race can be completed anytime during March and does not have to be completed in one go. Submissions by 5th April at the latest! Following your submission you will receive your medal within a few days. 10% of all proceeds will be going to Prevention of Young Suicide (PAPYRUS). Who’s aim is to reduce the number of young people who take their own lives by shattering the stigma around suicide and equipping young people and their communities with the skills to recognise and respond to suicidal behaviour. With Christmas just around the corner its time to burn off some calories to make room for that big Christmas dinner! Also earning yourself a unique bottle opener snowflake medal. Perfect for opening all that Christmas alcohol. Submissions by 7th January at the latest, but the earlier you submit the earlier you will receive your medal! 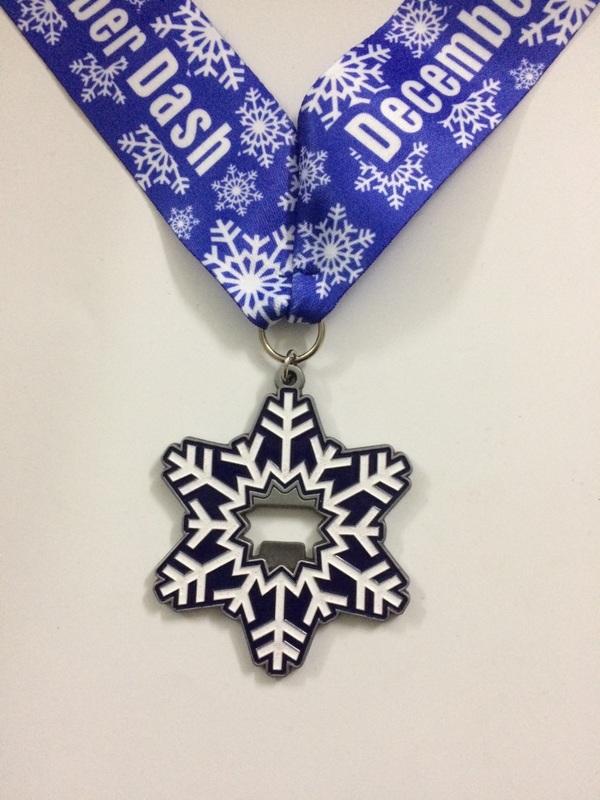 Following your submission you will receive your medal within a few days (please allow extra time with the busy Christmas post period). 10% of all proceeds will be going to Teenage Cancer Trust who create world-class cancer services for young people in the UK, providing life-changing care and support, so young people don’t have to face cancer alone. This Halloween why not celebrate by challenging yourself to a sprint challenge to try to get your personal best times. Also get rewarded with a unique high quality medal that has never been seen before! The race must be completed between 17th October – 7th November. Submissions must be received by the 11th November at the latest. 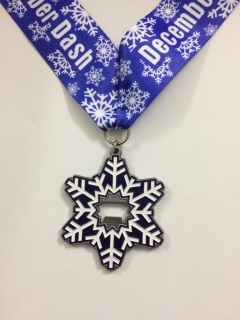 As soon as your times have been submitted your medal will be on its way to you and should arrive within a few days. 10% of all proceeds will be going to The Brain Tumour Charity which is at the forefront of the fight to defeat brain tumours, making a difference every day to the lives of people with a brain tumour and their families. It is also a charity very close to me and has done a lot for my family. Once you have purchased the virtual race you will receive a confirmation email, which will reiterate race requirements. Now the kids are going back, get your fitness back on track! 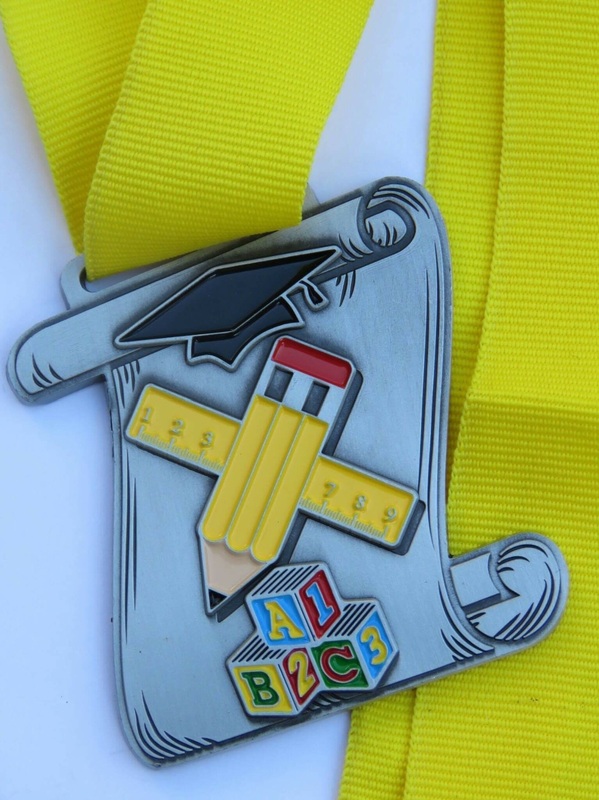 As the kids are going back to school in September why not take advantage of this virtual race, and bag yourself some amazing bling! The requirements for the race is to either walk, jog, run 5k or cycle 10k any time between the 5th-30th September. The timing does not matter as long as you cover the distance! If the distance seems too challenging to undertake in one session, simply break it down into smaller manageable chunks. 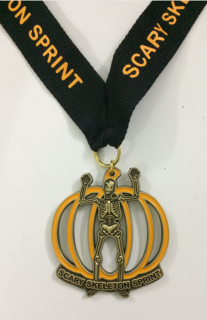 All emails providing the evidence must be submitted by Sunday 2nd October to qualify for your medal. 10% of all proceeds will be going to a Rainbows which is an East Midlands based charity dedicated to making lives better for children and young people with life limiting and life threatening conditions. For more information about Rainbows, please visit our Charity page. Once you have purchased the virtual race you will receive a confirmation email, which will also include reiterate race requirements. 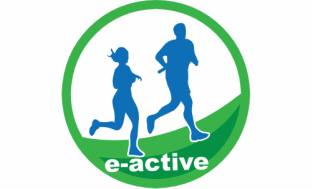 e-active cannot be held responsible for any injuries that may occur while undertaking the virtual races. Please ensure exercise in undertaken in a safe environment.